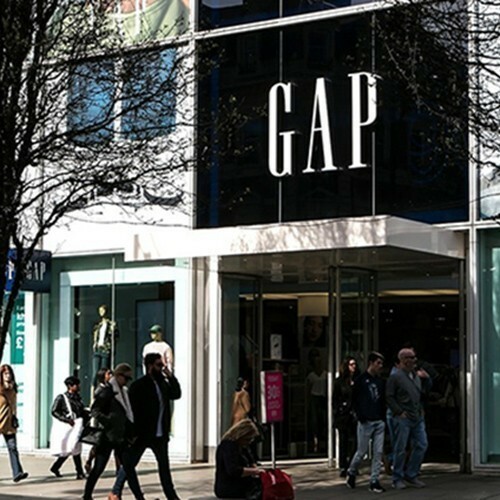 Continuing its efforts, GAP is now a part of a public education initiative ‘Open to All’, which promotes inclusion and diversity, and opposes discrimination. Notably, the initiative aims to create awareness and understanding on the importance of non-discrimination laws and to defend the bedrock principle that when businesses open their doors to the public, they should be Open to All. The campaign was developed by Movement Advancement Project, an independent think-tank that provides thorough research, insight and analysis for equality for lesbian, gay, bisexual and transgender (LGBT) people. “Together, our brands celebrate equality for all in our workplaces and communities globally. Not only does this foster inclusivity, creativity and contribute to a more just world, it also helps us be more competitive in the marketplace and better serve our customers. We’re proud to join the Open to All coalition and stand with other businesses to welcome all customers to our brands,” said Art Peck, President and CEO, Gap Inc.
Yelp, Levi Strauss & Co., Lyft, as well as more than 1,500 small businesses and 200 nonprofits are already a part of Open to All.